Vitebsk is a dynamic city that could be proud of not only its rich cultural heritage, but no less intriguing present. Modern architecture of Vitebsk could not but impress with its grandeur and majesty, monumentality, and at the same time, unusual ease. 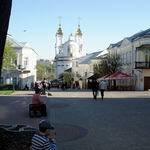 It is difficult to say about the sights of tourist Vitebsk. And not only because they do not exist at all, but because the culture of Vitebsk is rich with monuments of art and architecture, and they are all so different from each other, that it's probably better to see once, than to read hundred times. 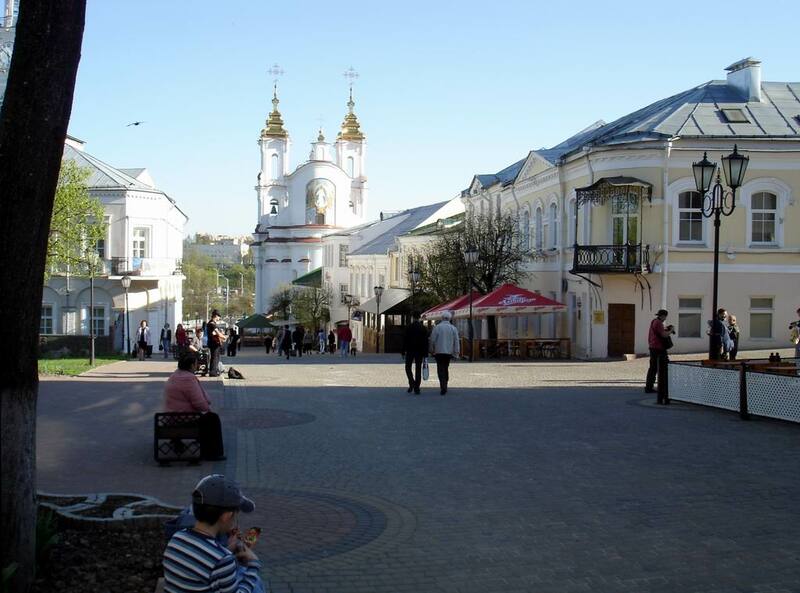 After a leisurely walk through the city, the question what to see in Vitebsk, will disappear by itself. The fact is that wherever you go, on whatever street in Vitebsk you turn, you will see how the city is rapidly changing, like in a kaleidoscope of images. Temples breathing with restrained triumph and luxury, modern architectural ensembles that have become an integral part of Vitebsk, majestic palaces, in which the sounds of an old waltz are still heard - a walk on tourist Vitebsk will be not only interesting, but fascinating and informative. 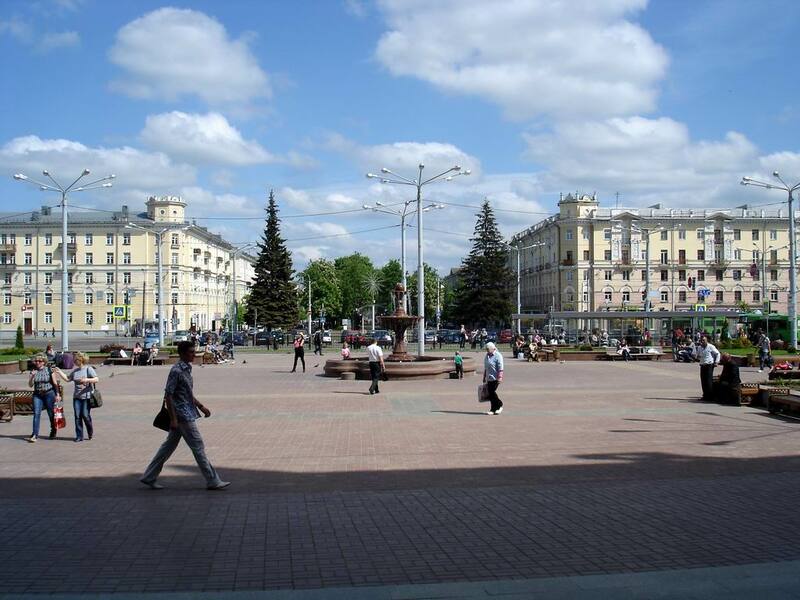 And if you want to fill the state of unlimited freedom and flight, take a walk on the square of Vitebsk. Unprecedented space, wrapped in modern architectural form is the property of the modern culture of Vitebsk, united gift, skill and warmth of human hearts. The history of Vitebsk is so amazing, that every time you try to find an answer to the question, how many more secrets are hidden in Vitebsk. It is a difficult question, but we give a hint for curious persons: the keys for the puzzle are stored at city portal VitebskCity.by. Please not fasten while walking at the portal pages. 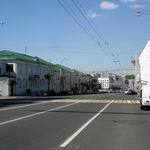 Bogdan Khmelnitsky Street in Vitebsk is able amaze not only with its beauty, but also with an unprecedented historical ups and downs, which determined the modern name of the street. 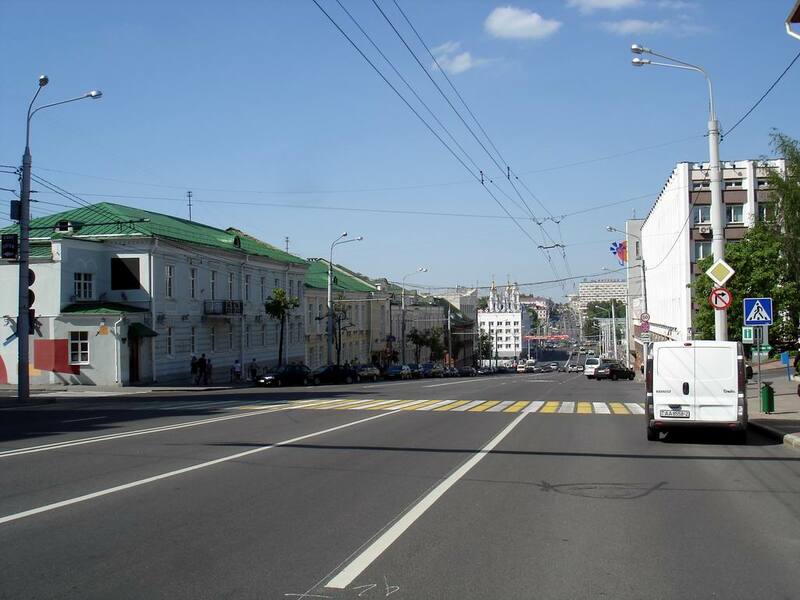 This is a real catch for tourist Vitebsk, because at this point the past and present, harmoniously interwovening, create a wonderful portrait of a modern city. Millennium Square: a message to the future. 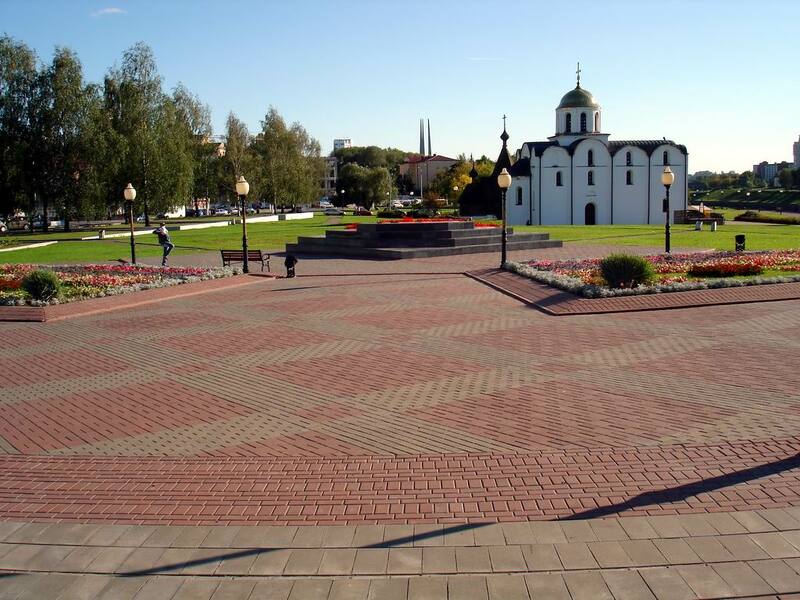 To feel the heartbeat of Vitebsk, you don`t need to travel to the centre of the Earth - just walk around Millennium Square, which is freely placed on the picturesque bank of the Western Dvina. 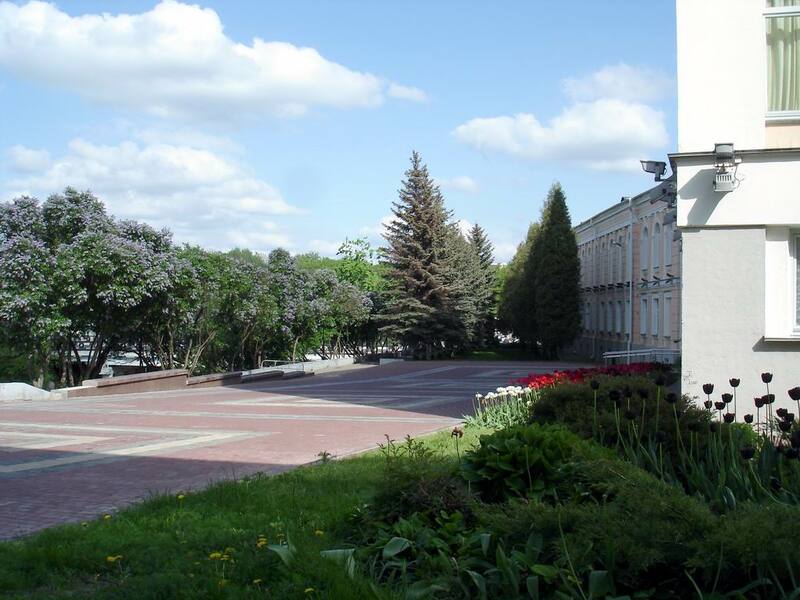 Many centuries ago, here in the former Lower Castle, the history of Vitebsk was solved, and now Millennium Square - is an amazing place which born picturesque views of the ancient city. 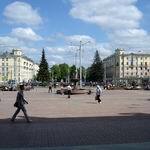 Victory Square: magnificent heritage of Vitebsk. 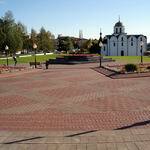 If you want to walk on one of the largest squares in Europe, you should definitely come to Vitebsk. 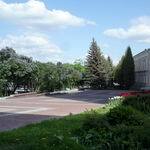 Here is what to wander: in Vitebsk there is one of the most beautiful places in Belarus - Victory Square, which differs with original architectural design, scenic landscapes and an unprecedented feeling of space and freedom. 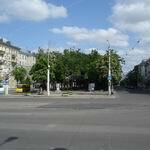 Suvorov Street: a treasury of sights. 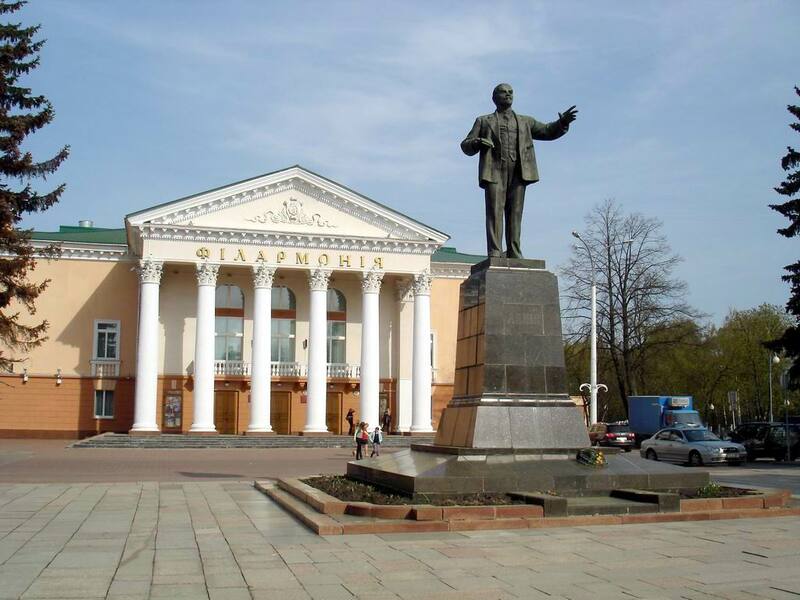 Lenin Square in Vitebsk is one of the most important social and cultural centers. 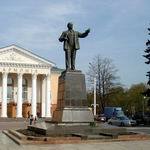 The majestic monument to the leader at the center is a tribute to the past of the city of Vitebsk. Noble fir-trees favorably emphasize the nature of this picturesque corner of the old city. Pushkin Bridge: the breath of love. 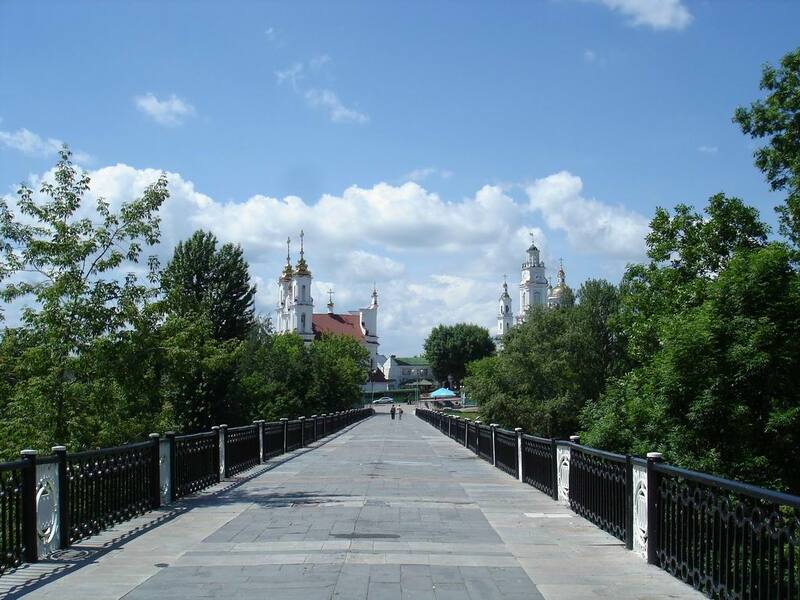 Pushkin Bridge in Vitebsk is a place where love lives and a happy family starts up. After all, this is where couples lock their happiness, and "give" the key to Vitba. And you can come here even without a reason, because Pushkin Bridge opens unprecedented views of Vitebsk, which can impress with its beauty and splendor. 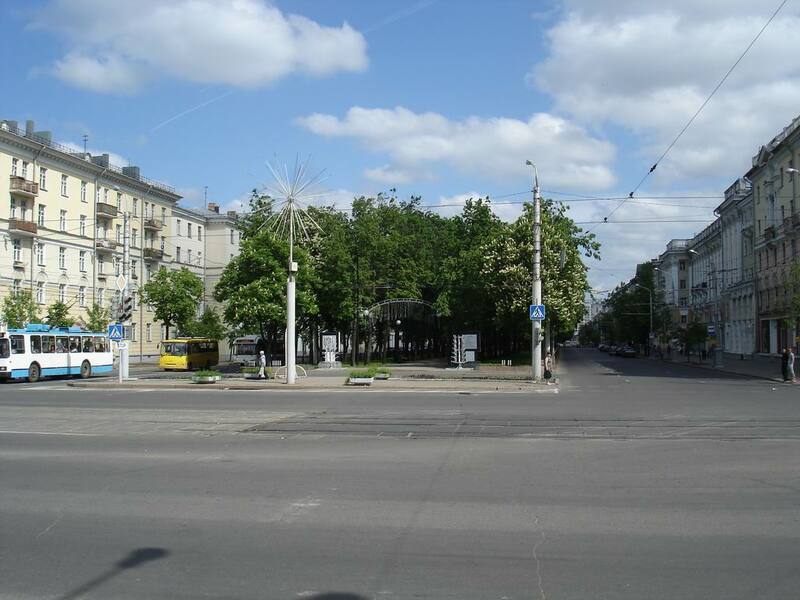 Kirov Street – front door to Vitebsk. 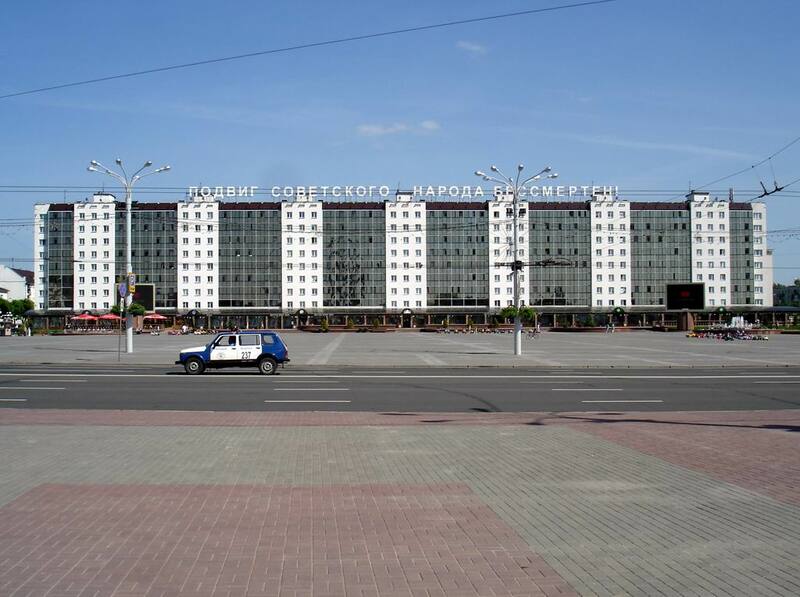 If Vitebsk starts from the railway station, Kirov Street is the front door to our city. It will be the first street you will see, coming from the building of the railway station, and it can begin your acquaintance with the North Capital. 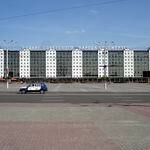 Lenin Street: between past and future. 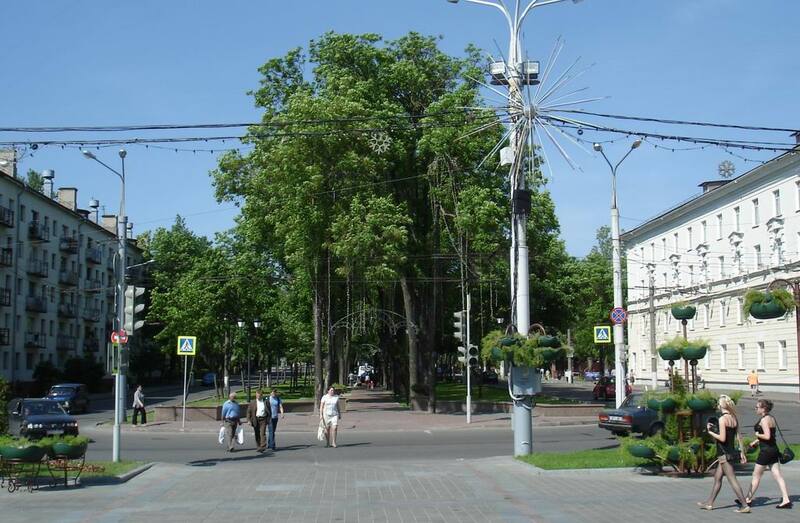 Lenin Street in Vitebsk is unusually beautiful, perhaps, because there is a historical gloss, and a modern polish. Here, past and future are united in a single entity, which made the city irresistible. 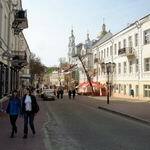 And what Vitebsk scenic views open from Lenin Street – seeing them, you no longer have a question of what to see in Vitebsk. Tolstoy Street: old man Hottabych was born here. If you appear in Tolstoy Street, then you are lucky. Cherished by amazing views of Vitebsk, guarded by a placer of relics, this street sheds joy, happiness and unprecedented peace. And every corner of it hides a little story from the life of the city. 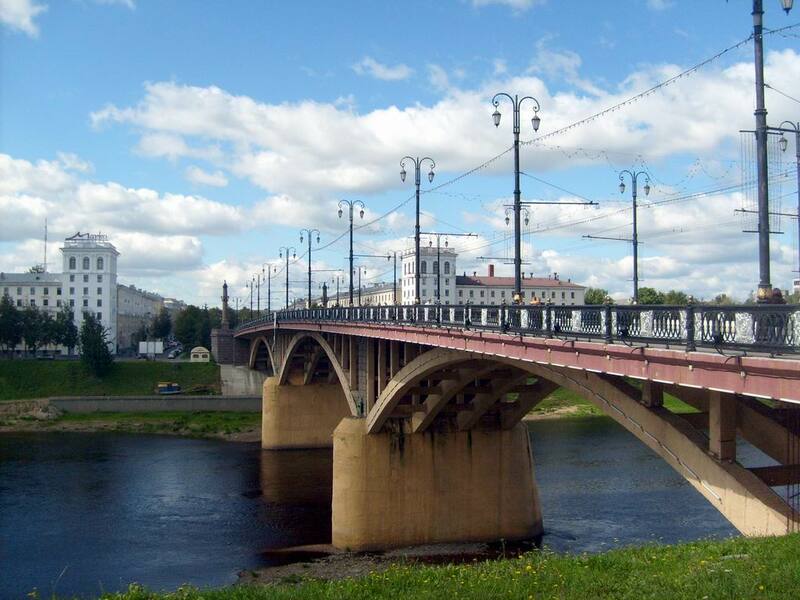 The Millennium Bridge: a picturesque corner of Vitebsk. 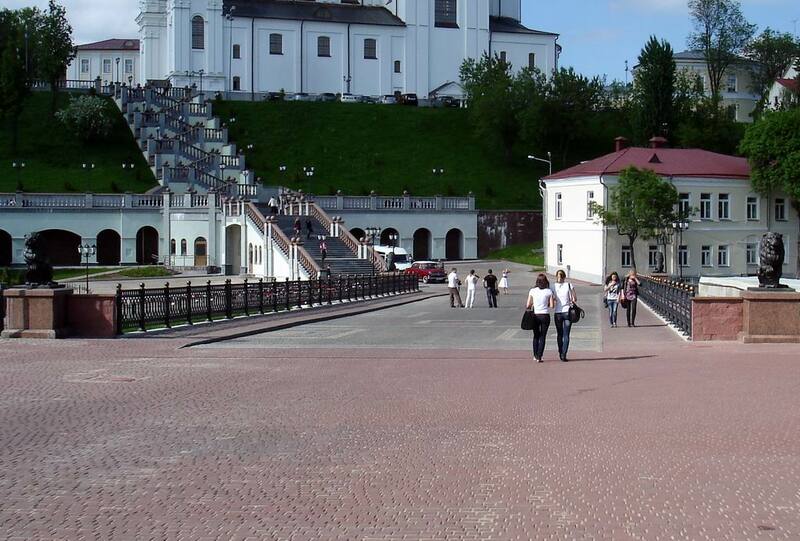 To enjoy the spectacular views of Vitebsk, it is enough to walk in the pedestrian Millennium Bridge. Slowly, step by step, you will see an unknown city opening in front of you; where the monumental building of dynamic Vitebsk and incredible scenery, covered with romance and mystery, create an aura of mystery, harmony and comfort over the city. Kirovsky Bridge: uniting the city and hearts. If you still have not decided what to see in Vitebsk, walk on Kirovsky Bridge. 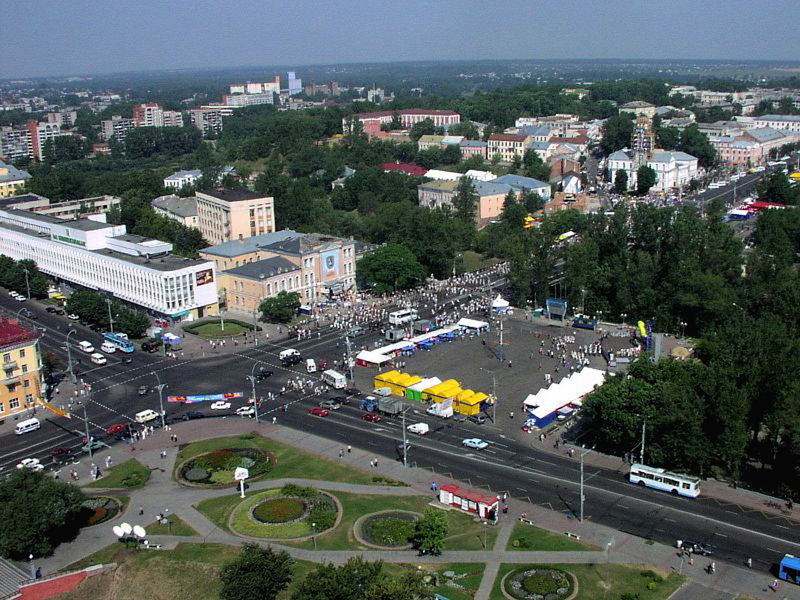 It is a place where amazing views of Vitebsk are born. And in the evening, when the city is surrounded by a festive night lights, you can hear one of the great legends in the history of Vitebsk. 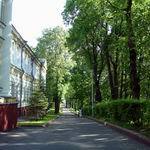 Pushkin Street: picturesque place in Vitebsk. 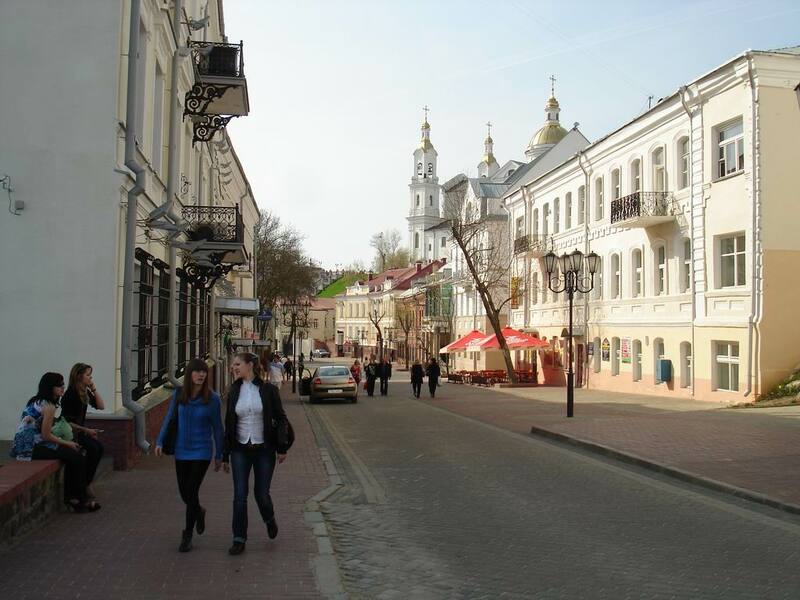 Whenever walking in Vitebsk, you will discover new pages from the life of the city. Mysteries are living everywhere, even on small Pushkin Street. All the mysteries could not be unraveled, but you can admire the most beautiful views of Vitebsk. There you will see the image of the city, which, like in a mirror, is reflected in the crystal surface of the Vitba. 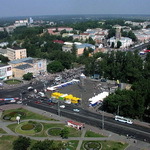 Liberty Square, located at the intersection of Zamkovaya Street and Frunze Avenue, is the central square of Vitebsk. Now the square is used as a popular venue for fairs and New Year festivals. Here, folk groups perform at a convenient site-stage during "Slavic Bazaar" festival. 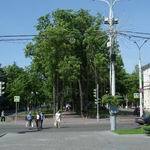 Putna Street: picturesque place in Vitebsk. 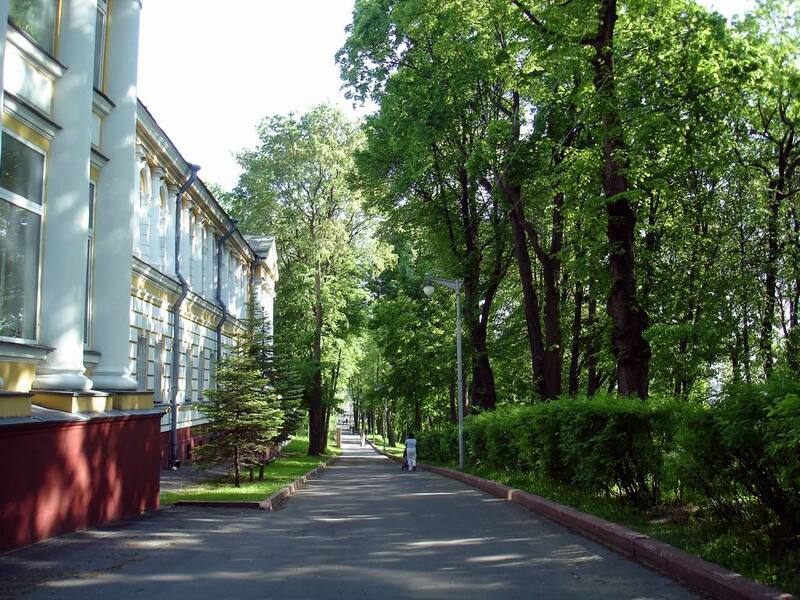 Extremely picturesque, quiet and wallowing in soothing greenery, Putna Street in Vitebsk makes you fall in love with it at first sight. Old houses and beautiful views of Vitebsk, which greet you from the embankment of the Western Dvina, perfectly fit the landscape, created by nature.